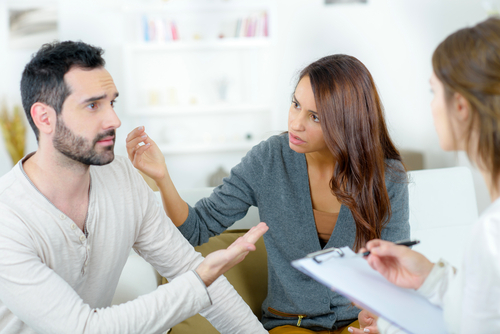 Couple or Family Intervention: It helps to resolve interpersonal or family issues and improve relationships in families or between couples. Families are most at increasing risk of conflicts, emotional stress or breaking up due to mental disorders or an emotional, physical health, financial or legal situation that ruptures the family. Mental disorders are impacting on family/ relationship difficulties (Australian Institute of Family Studies, 2015) and an estimated 450 million people worldwide (World Health Organisation, 2001 & Mental health Foundation 2007). In the UK alone, 68,840 children are separated from their families and are in government care at estimated £2.5bn annual cost. And the key reason is abusive and neglectful parenting (Source: National Audit Office, 2014 Nov. DfE, 2014 Nov). 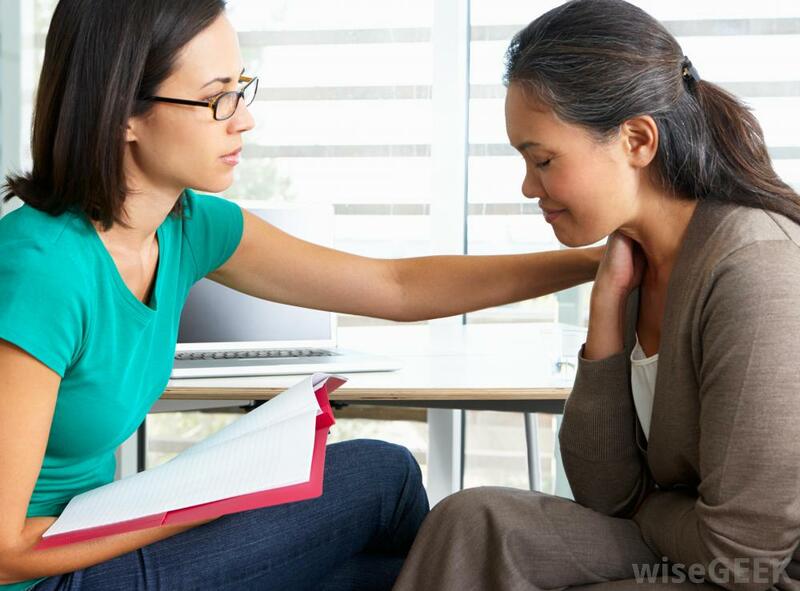 • Individual Couple’s (one person) Counselling or therapy. 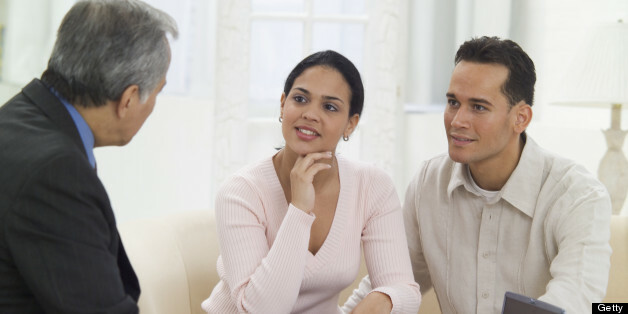 • Joint Couple’s (both couples) Counselling or therapy. • Family Intervention (up to 3 Family Members). Family Cognitive-Behavioural Therapy (F-CBT): It helps to resolve issues for children abused/neglected; families in conflict or estranged; parents with abusive and neglectful parenting styles with or without addiction, personality or complex trauma issues; and children at risk of aggressive or behavioral problems. F-CBT believes that family members, individually and collectively do not simply react emotionally or behaviourally to life events within and outside the family. How they think individually and collectively about their personal and family reality, is key to the way they react to that reality. According to F-CBT, the way family members individually and collectively think, the way they feel, and the way they act, all interact together. Thoughts influence feelings and behaviour. 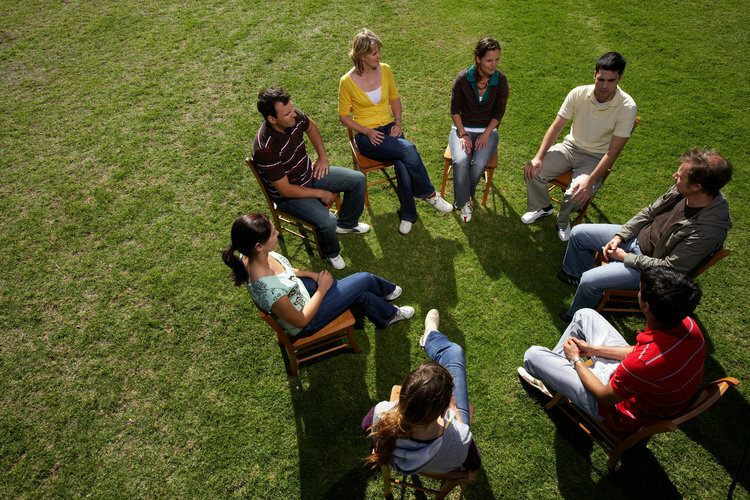 F-CBT helps individual members of and the family, as a group become aware of when they make negative interpretations, and of behavioural patterns which reinforce unhelpful or distorted thinking. 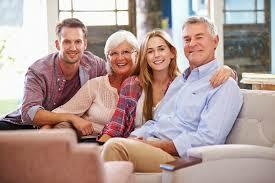 Unhelpful or distorted thinking at the individual and family group level may be current or intergenerational. 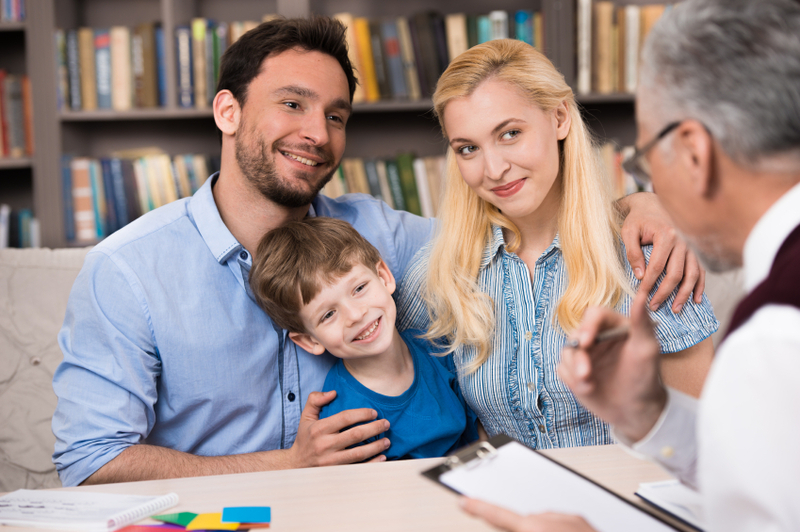 F-CBT assist parents, children and other members of a family to acquire alternative ways of thinking and behaving that can reduce individual and collective emotional distress. Self-Understanding, Parenting and Child Protection Law. Cognitive-behavioral therapy (CBT)-based parents’ awareness course for blending modern and traditional parenting for safe and legally allowed parenting styles. Whose children at the risk of going into care. Whose children are already in care. In need of legal mediation or intervention. In need of family para-legal skills training. In need of non-legal family advocacy. To reduce chances of children being taken into care. At the risk of going into care. Abused or falsely accused of abuse while working with parents/children.